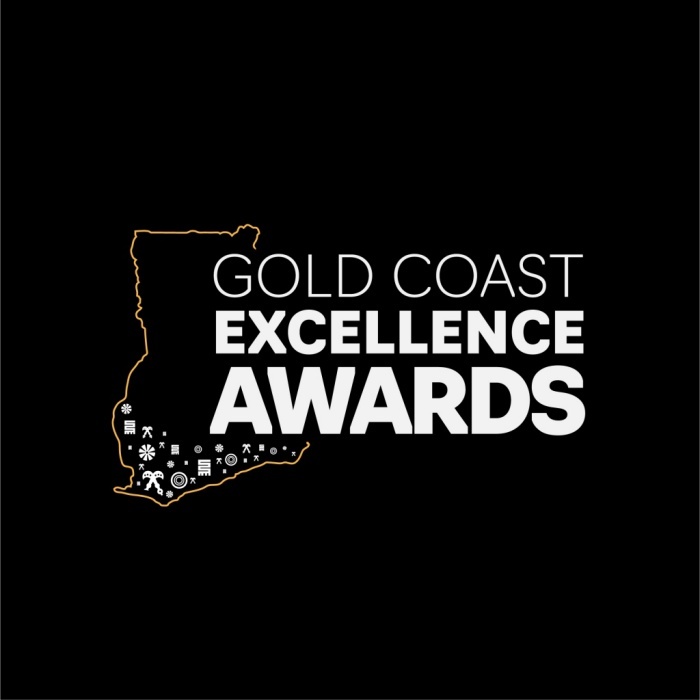 GOLD COAST EXCELLENCE AWARDS 2019 NOMINEES ANNOUNCED! The nominee announcement for the maiden edition of the Gold Coast Excellence Awards was held this morning Holiday Inn, Accra Airport. Hosted by esteemed radio personality Kojo Yankson. In addition to this, the Awards also provide an excellent networking forum for all attendees and take a highly diverse look at achievements across Ghana. The Gold Coast Excellence awards is instituted by NMJ Ghana, organizers of Golden Movie Awards Africa. in collaboration with Events Hub and Logistics. NMJ Ghana is a marketing, branding and event company that seeks to help promote local companies and individuals who wish to take their businesses to the apex.